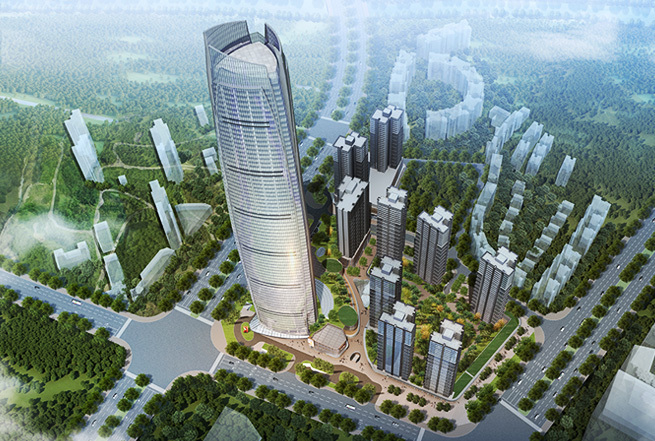 This is a mixed-use residential and commercial development project located in Wanjiang District, within the new city centre of Dongguan in which a number of financial institutions are located and an international business zone will be developed. The development will comprise primarily offices, a retail mall and residential units with ancillary retail units. 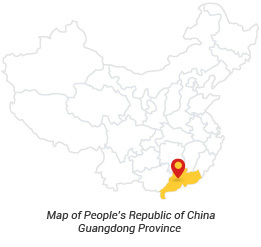 Wanjiang and Nancheng District, Dongguan, Guangdong Province, PRC. Construction is expected to commence in 2016. Handover date is yet to be ascertained. Expected to comprise offices, a retail mall and residential units with ancillary retail units. Project is developed on two adjacent plots.